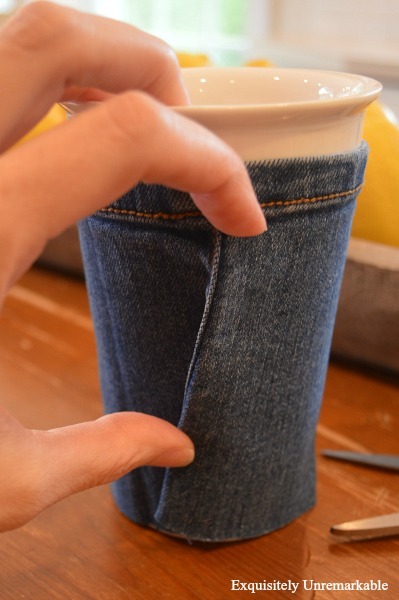 Make a DIY cup cozy out of an old pair of jeans. It's a creative and inexpensive gift for your favorite coffee lover. Oh the weather outside is frightful...well, ok, maybe not quite frightful yet, but it has become quite chilly in the past few days. Looks like our extended summer has finally come to an end and fall is here to stay. That's ok, fall leads to Christmas and I love that time of year. It's one of my favorite seasons to craft. I get to whip up home decor accessories, ornaments and every now and then, gifts. You see, I love making things, and I truly do believe that there's nothing quite like a handmade present, but I am not the most confident homemade gift giver. I am not a perfectionist when it comes to my DIYs, and that's fine, because I keep them all. I embrace the...um...charm. However, if I were going to give something away, I wouldn't want it to be anything less than perfect. Well, this year, I decided to give it a go and use up some of the old jeans my kids have recently discarded. 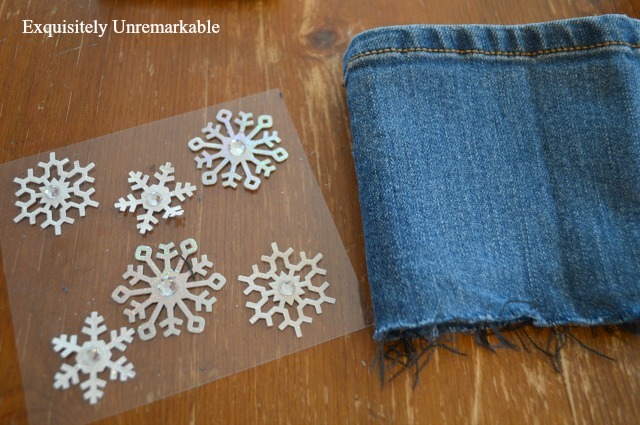 Since one pair had already been cut up for a denim ring, I decided to use the rest of it to make some accessories. Apparently denim is all the rage. Although, isn't it always? 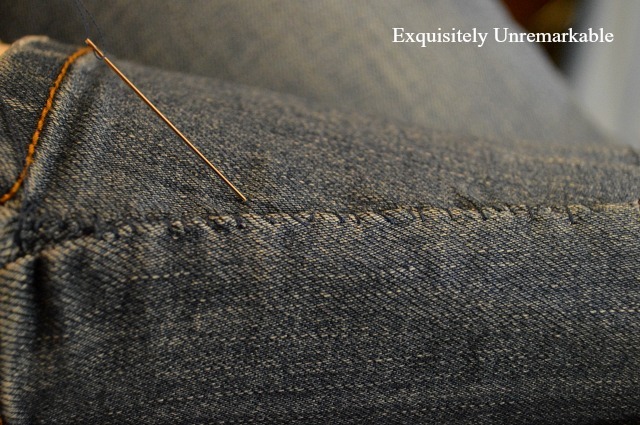 I started by cutting off the bottom of one of the legs on a pair of skinny jeans. They worked well, because they were narrow at the ankle and had some stretch. That helped it grip the cup. 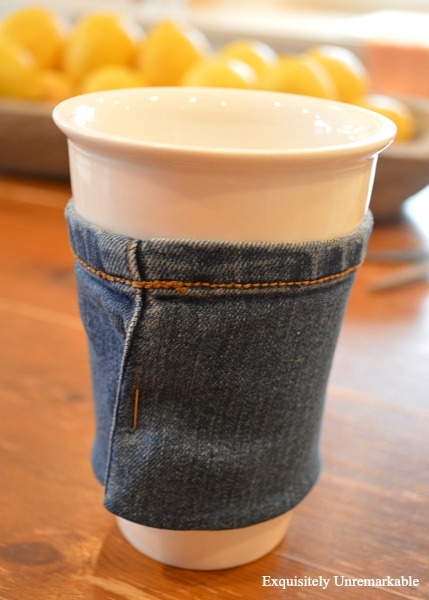 Jeans get wider as you go up the leg, so I needed to taper the cozy just a bit for a snug cup fit. I did that the exact same way I would alter a dress on a model...just like I did during my theater costuming days. I dressed my cup and located the parts that did not fit properly. ...and pinned it in place. I was going to use the machine to sew it up, but sometimes that's more trouble than it's worth, so I used a whip stitch by hand. 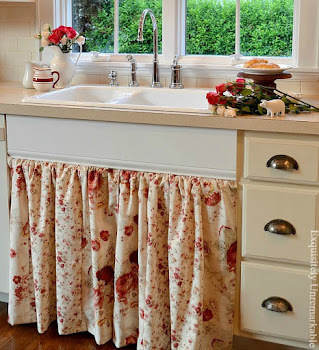 If you don't sew, you could use fusible web tape (my favorite) or fabric glue. Rather than hem the bottom, I decided to fray it instead. 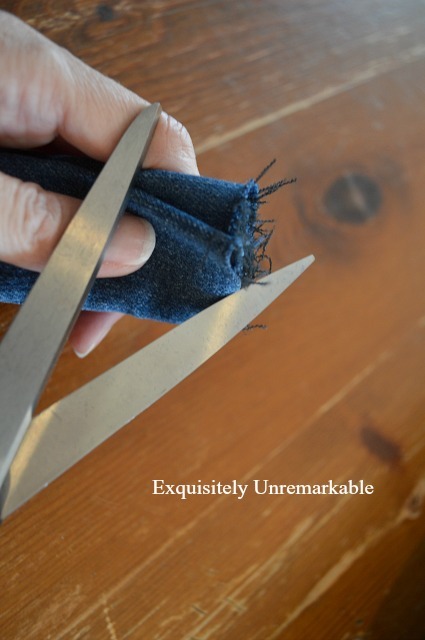 I folded the fabric over and ran the scissors over the edge several times, until I had a look I liked. 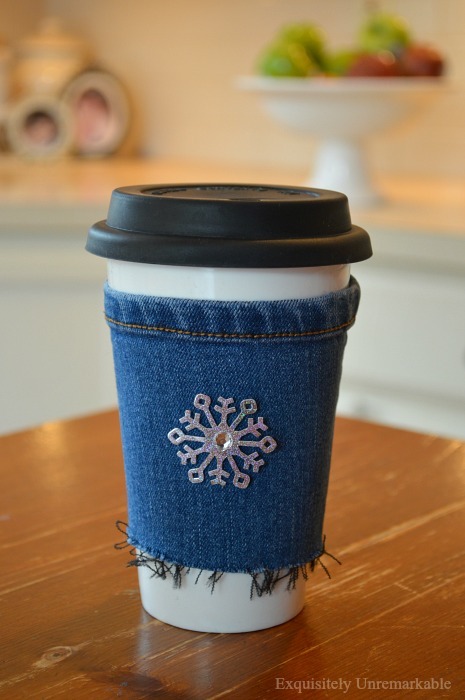 Lastly, I pulled a silver snowflake out of my craft closet and glued it on to the front of the cup cozy and voila! A fabulously fashionable (free!) 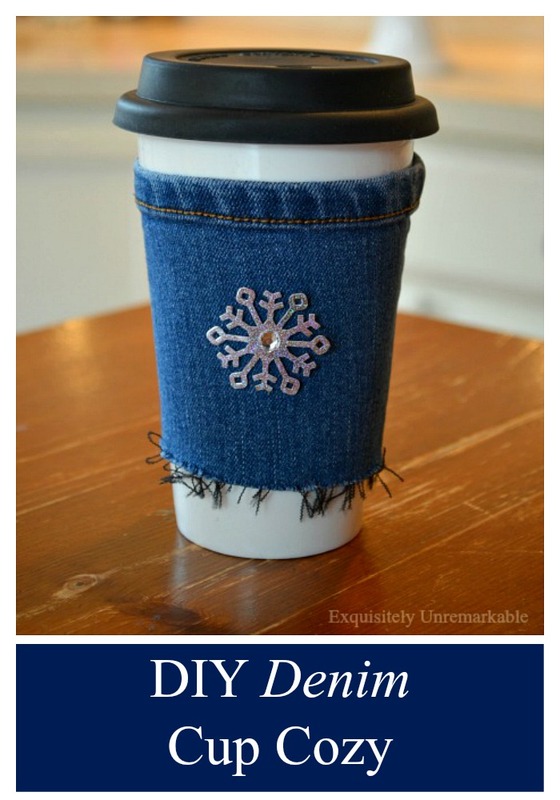 denim cup cozy that's actually a pretty perfect gift. Coupled with a mug from the discount store and a $5 gift card, I have a great holiday gift for someone special (or me) for about ten bucks. 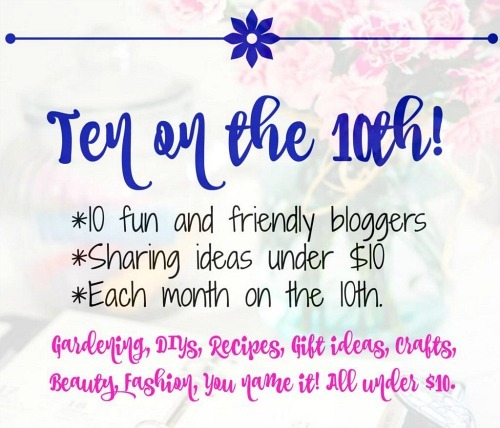 And lucky me, it's just in time to join the lovely ladies of Ten On The 10th. This month it's all about gift ideas. 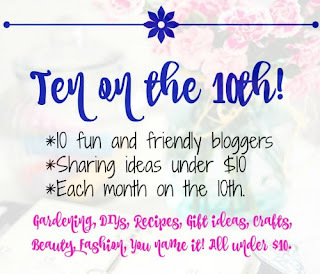 I hope you drop by to see what gift ideas my thrifty friends are sharing for less than $10. Oh what fun! 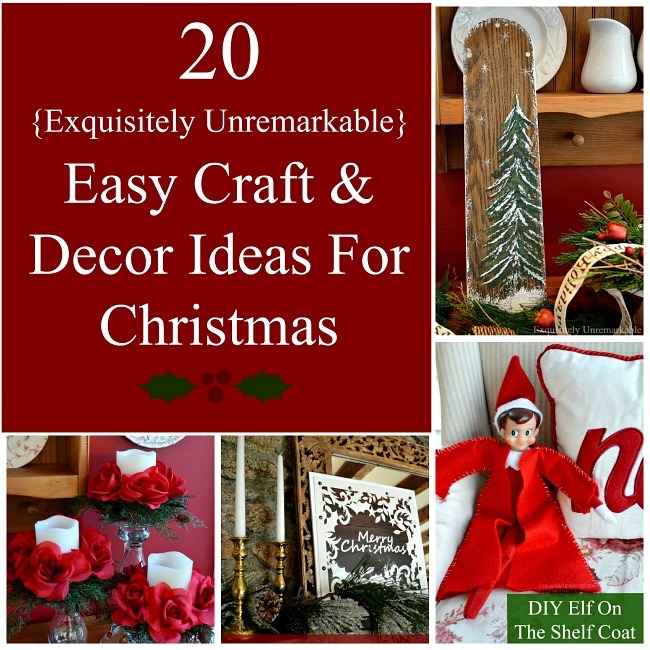 And if you're looking for even more DIY gifts make sure you pop by AllFreeHolidayCrafts and check out some great ideas. While you're there, be sure to look at my profile for any of my projects you may have missed here. Christmas on your mind? Me too! How cute! I love how you recycled and it is pretty as well as functional. Thanks so much for sharing!!! Thanks so much, Tammy! And yes I hate throwing anything away. I either donate or recycle...free craft supplies! Woo hoo! Love the fringe on the bottom! What a great idea!! Thanks so much, Pepper! Much easier than hemming it too...win win! Really cute idea! It would make a great stocking gift! Great idea, Deanna! Cozies for everyone! I CAN"T EVEN HANDLE THE CUTENESS!!!! Yes, I am shouting about this. Kim!!!! I love this. You are a genius! Once again you wow me with your creativity, my friend!! You are truly the crafting queen!!! Hi Kim, oh this is just the cutes idea. I love it and I will have to make this for gift giving. 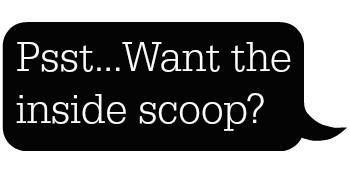 Julie, it’s my take on the sweet crocheted ones…yet another reason for me to learn! Looks great! You are one busy crafter. THIS is SUPER Cute and reading it today made me smile. Why? Well, we had a HIGH of 32 degrees with wind and.............snow flurries ! Yep our first snow here. Around 2:30 or so we had snow coming down enough to excite the grands ( off school and I was watching them ) to immediately bundle up and run outside. Later on around 4:30 enough to coat the ground here and there. Deb, thanks so much!! I love your capitals!! As we speak I am typing with gloves on. It's suddenly so cold outside,I almost can't take it. We are expecting snow this weekend, too. From flip flops to rock salt in the same week. Ugh. Cute idea and inexpensive! Every year I say I'm not going to make any gifts but then I usually do and regret it later. I made one so far and since it is not up to my standards for gifts, I am keeping it. Hey, that worked out pretty good! Haha! I might end with this one myself, AnnMarie. It looks pretty good, but I actually really like it! Stay warm. It’s COLD outside tonight. Adorable! 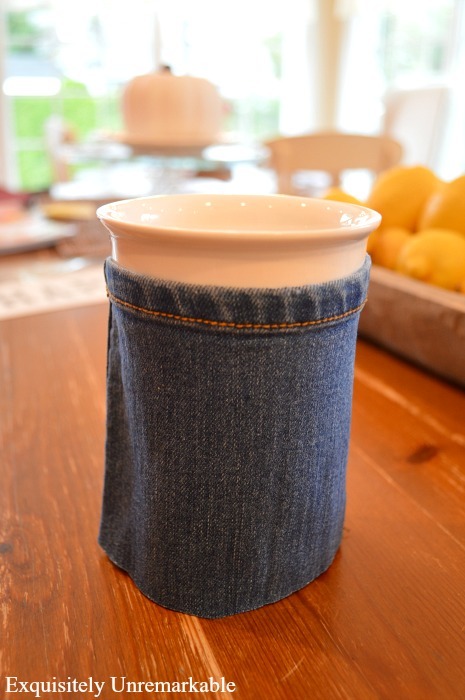 Love this original twist on a cup cozy. perfect holiday gift. You never run out of great ideas, Kim! Thanks so much, Susan! I have fun making things, it's my meditation. So cute & simple Kim! I love it! Thanks Florence. I like this one, too. Maybe too much....shhh! I lost you when I quit blogging, but so happy to have found you again. You always have such great ideas and a wonderful perspective on life. You are just the sweetest! I loved your blog and your own perspective. I also remember your beautifully bright patio set and checkered floor. Fabulous! Glad you're back in the comments and thank you for the kind words!! Happy Thanksgiving! What a super idea, you are very creative ... and I think the fringe on the bottom just perfect. I am loving this idea! I am always suggesting handmade gift ideas to my granddaughters as an economical way to remember their friends at Christmas. Who wouldn't love this? Thanks Jane! This was a fun one to make and everyone seems to love it. I doubt it will be given away...and we don't even drink coffee! Ha! I love anything that recycles denim. Thisi is a lovely gift idea. Cute idea! Right now, my local Starbucks has some of their cups on sale for $2.00! Perfect gift idea! Thank you for sharing! Wow...that would be perfect to tuck inside a denim cozy. Two bucks? I want one! Thanks so much for the visit and the kind comment! 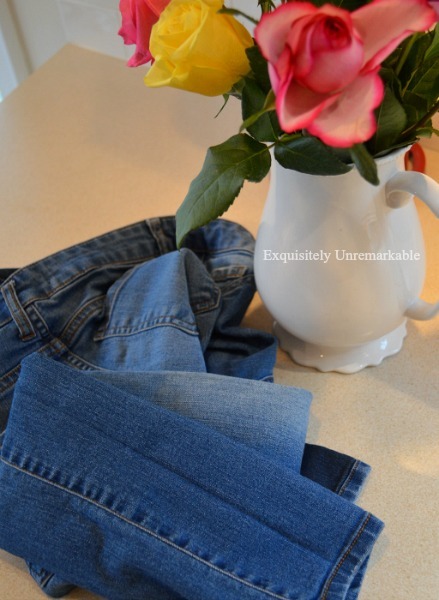 I love a good denim upcycle! This really cute especially with the snowflake embellishment. Pinning to my denim board. I can think of so many people who would love this! Thanks for the inspiration. Thanks for the sweet words, Lynn! What a great idea, Kim! I love your cozy! It is really beautiful with the snowflake. Kisses, my friend. Thanks so much, Mia! I love that snowflake, too. What a great idea, Kim. I love this. You're so clever. Hugs. Thank you, Nancy! Hugs to you, too. 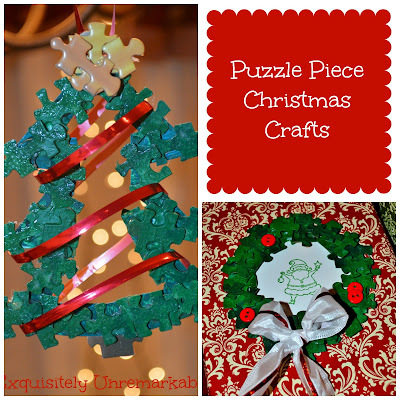 Fantastic idea and is a great gift idea as well. Thanks Vanessa. I was determined to use those old jeans for something. Glad you like it! Another great idea. I also craft more now that the evenings are longer and chilly, it is a nice cozy season we're having. 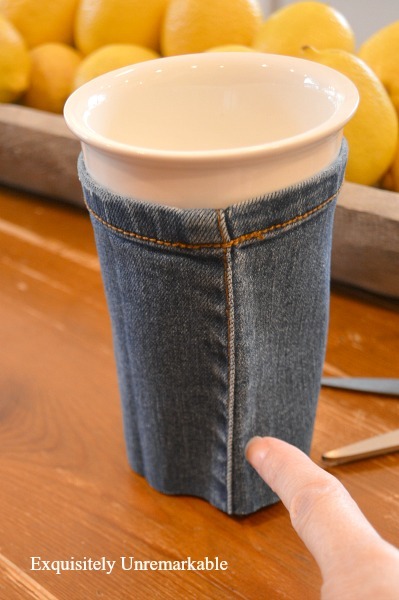 This has to be the cutest cup cozy I have ever seen!! These would make such wonderful gifts for all of my coffee loving friends!! Thank you for the inspiration! Thanks for the super sweet comment, Sam. I really like it and am finding it hard to giveaway. Going to have to make more for sure! Thanks so much! It was so easy to do! What a great use for old jeans. Very cute. What a cute idea! I need to make me some of these. I'm always wrapping a napkin around my drink. This would me better!